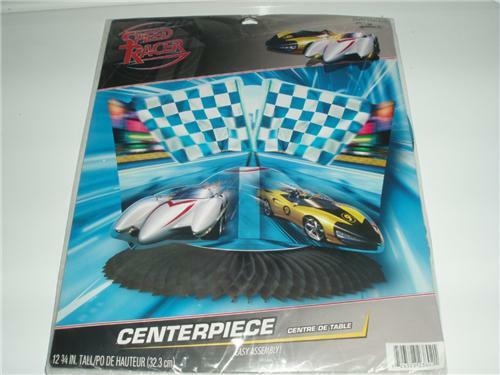 You are buying one speed racer centerpiece. The centerpieces are new and sealed in the package. This centerpiece is approx 12 3/4 inches tall. These centerpieces will make your birthday party very special.